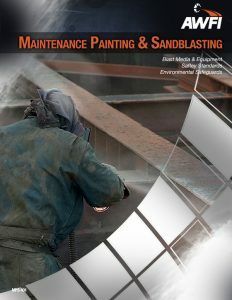 Maintenance Painting & Sandblasting (MPS 401). One week course. Don’t see a date that fits your schedule? AWFI will work with you to set up a class at your convenience. Call 1 (888) 840-2934 to discuss dates. You may also be interested in Consortium Training, or On-Site Company Training, or In-Lab Training. Anyone who wants to improve or learn about finishing in order to gain a competitive advantage for your finishing operation is welcome to attend. Discount(s): No discounts available at this time. Email the completed Registration Form to info@awfi.org. 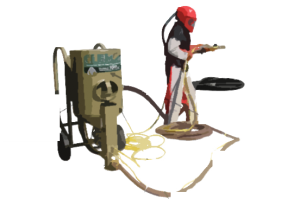 Call (888) 840-2934 anytime for questions and to provide payment information. Check out a bundled Solution Package with Finish Genius Pro+ and receive a discount on In-Lab Training. If you have a specific requirement in mind for your In Lab Training Facility personnel, get in touch and we will customize the program to get you results. Use the form below or call (888) 840 – 2934 to get started. Package with Finish Genius and SAVE! Check out our Solution Packages, which include training in any seminar along with Finish Genius Pro+ and take your training to the next level for years to come.